Hi this is awesome I made this exact replica in minecraft thanks! There isn't an easy way, unfortunately. They are completely different grids. 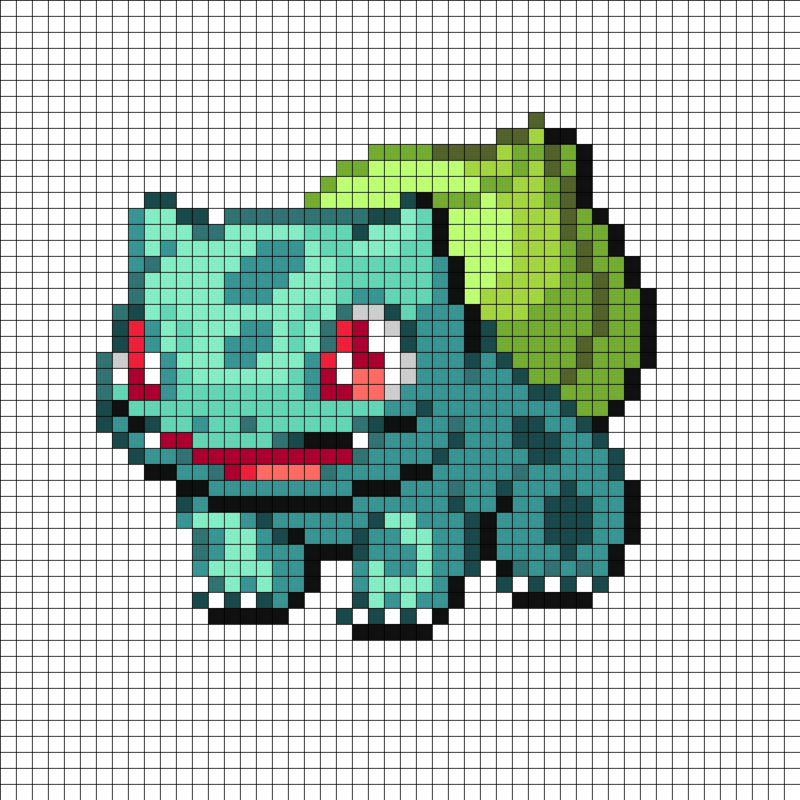 It would have to be remade as multi stitch and it wouldn't look as good as this one since sprites are designed for square grids. what would the easiest way to change this to a multi stitch pattern be?